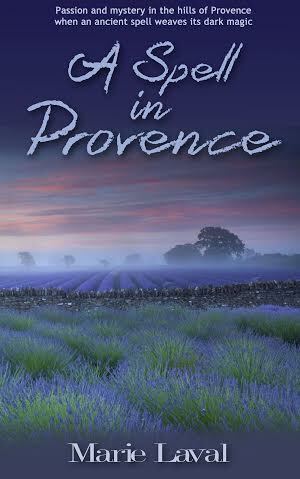 I’m pleased to welcome Marie Laval to my site today, to talk about capturing the senses within her fabulous novel, A Spell in Provence. As writers we know how important it is to use the five senses – sight, smell, taste, touch and sound – to bring scenes and characters to life and immerse the reader in the story. The sense of smell is, I think, the most magical, powerful and nostalgic of all senses. A fleeting, ephemeral scent can make us travel back in time and bring people and emotions back to life – if only for a few seconds. It can make us smile or cry, it can be soothing or reopen old wounds. There are scents many of us can identify and relate to. A writer uses scents to give the reader a more intense feel for a particular place, time or scene. Some smells may be a little ‘cliché’ but still work. The smell of burning leaves reminds us of autumn. Orange peel, cinnamon and clove take us back to winter and Christmas, and freshly-cut grass evokes spring and summer. As for flowers and plants, many readers will know the scent of roses, lilac, wisteria, lilies, to name but a few. A scene describing a walk in the countryside will feel more real if it includes scents, for example woods carpeted with wild garlic and bluebells or with damp, rotten leaves; a deep forest of fir trees with pine needles on the ground; the scent of grass and earth after a spring shower. 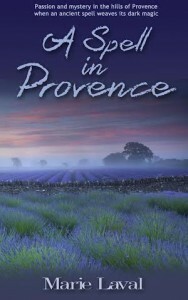 In A SPELL IN PROVENCE, my contemporary romantic suspense published by Áccent Press, Amy Carter buys an old farmhouse with a garden overgrown with wild flowers, rosemary, thyme and lavender – scents we all associate with Provence and the south of France. The scent of pine from the nearby cedar forest changes from fresh and invigorating at the start of the story to dark and overpowering as Bellefontaine’s mystery deepens. To help make characters unique and bring them to life we often give them a unique fragrance. I do confess to a predilection for sandalwood for my heroes, and vanilla, rose, jasmine or orange blossom for my heroines. In A SPELL IN PROVENCE, Amy Carter is very liberal in her use of Bourbon Vanilla bubble bath. In DANCING FOR THE DEVIL, my historical romance to be released by Áccent Press in June, my heroine loves orange blossom cologne because it reminds her of her village in the Sahara. I always have these fragrances at hand when I write to remind myself of the characters I have created. Other distinctive scents can also help define a character’s habits and personality, for example tobacco, cigarette and cigar smoke which cling to their clothes, or the smell of brandy, whisky or mint pastilles which lingers on their breath. And let’s not forget leather… Perfumes can be associated with happy, traumatic or painful memories and the emotions some trigger are so personal they can be difficult to capture and communicate. To this day I cannot be near a woman wearing Guerlain’s Shalimar without thinking of my mother because it was her favourite perfume. 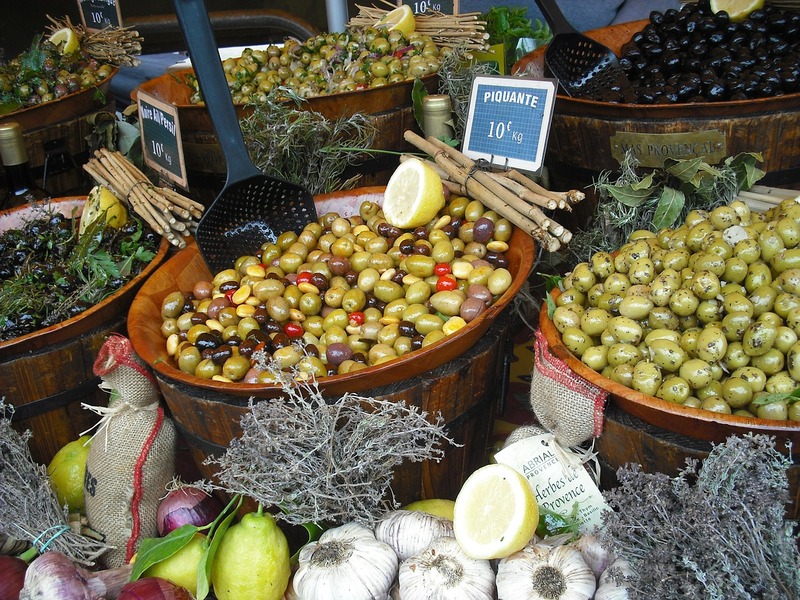 Food smells are incredibly evocative too. Freshly baked bread, tomato and garlic sauce, or freshly baked fruit tarts, especially apricots (we had an apricot tree in the garden), will always remind me of childhood and home. If I close my eyes, I can almost hear my mother sing in the kitchen. So fragrances can be like little time bubbles or time machines allowing us to revisit places and moments in time, whether we want it or not. 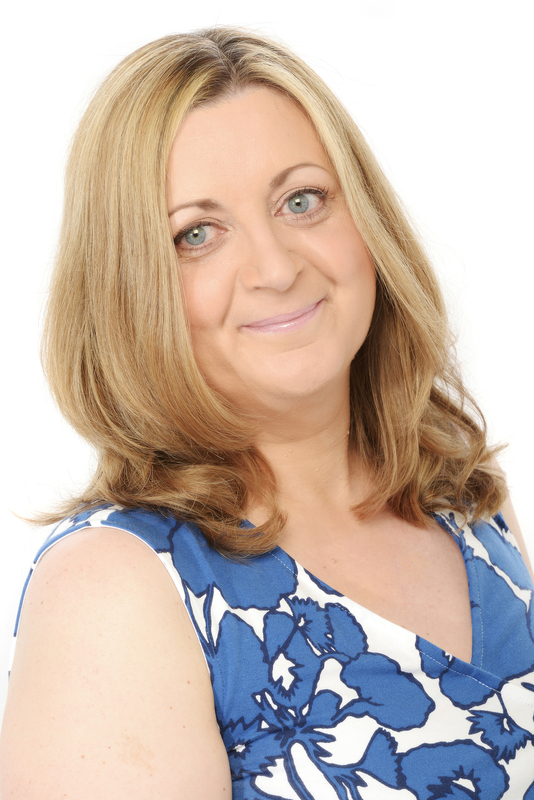 Originally from Lyon in France, Marie studied History and Law at university there before moving to Lancashire in England where she worked in a variety of jobs, from PA in a busy university department to teacher of French in schools and colleges. Writing, however, was always her passion, and she spends what little free time she has dreaming and making up stories. Her historical romances ANGEL HEART and THE LION’S EMBRACE are published by MuseItUp Publishing. 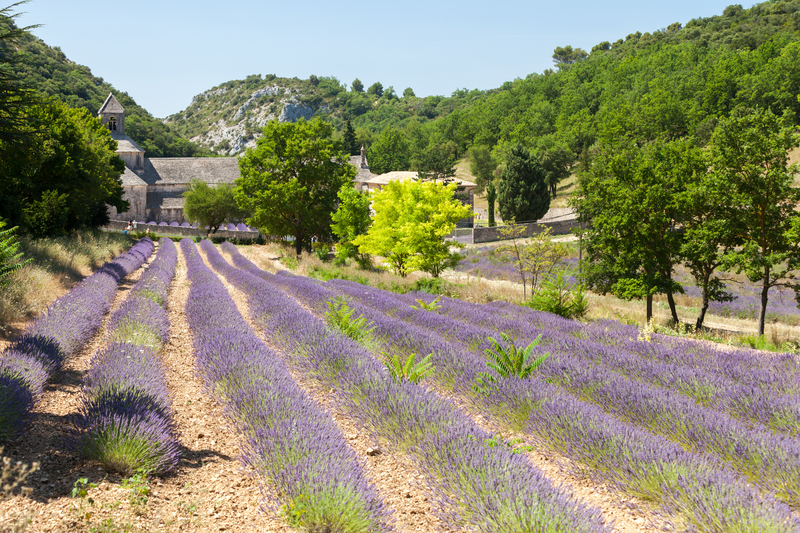 A SPELL IN PROVENCE is her first contemporary romance. It is published by Áccent Press. 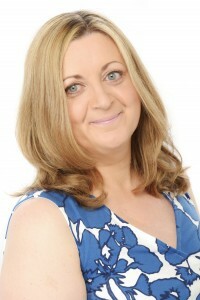 Many thanks for writing us such a great blog Marie. 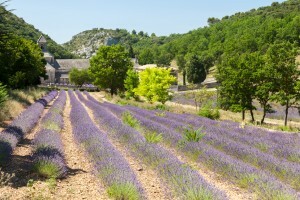 Good luck with A Spell in Provence. What a great blog as she was mentioning the different smells I could smell them love it sharing and I also will have to buy the book sounds like my kind of reading. Thank you so much, Phaedra, for vising and for your kind comment! I do hope you enjoy the story. Wonderful blog. Thanks Marie and Jenny. I get flashbacks of Singapore when I was a small child, whenever I get a whiff of a Chinese Restaurant – not sure which fragrance wafts at me, I cannot put my finger on it, but there is a ‘certain’ smell which transports me immediately. As does a wet trivet hedge which takes me back to my long walk to school when I was about 10. Thanks for this, enjoyed it no end. Wishing you well with all your books. Thank you so much for your kind comment. Yes, I must say there are smells which take you back to the past, somewhere, some time, and it is quite magical. Even though it isn’t very romantic, I love the smell of the water on hot tarmac – pavements being washed at dawn in the summer time in my hometown of Lyon. It reminds me of when I was young, of freedom, late nights or rather very early mornings walking around with my best friends as the sun rises! Great post, Marie, and so true. The sense of smell can be the bringer of the most wonderful or most painful of memories, and it’s good when a writer wants to capture that. Thank you for visiting, Helen, and for your lovely comment.